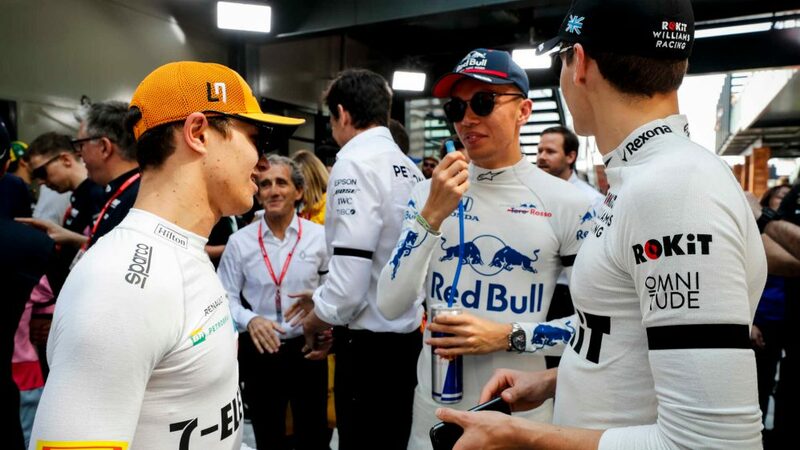 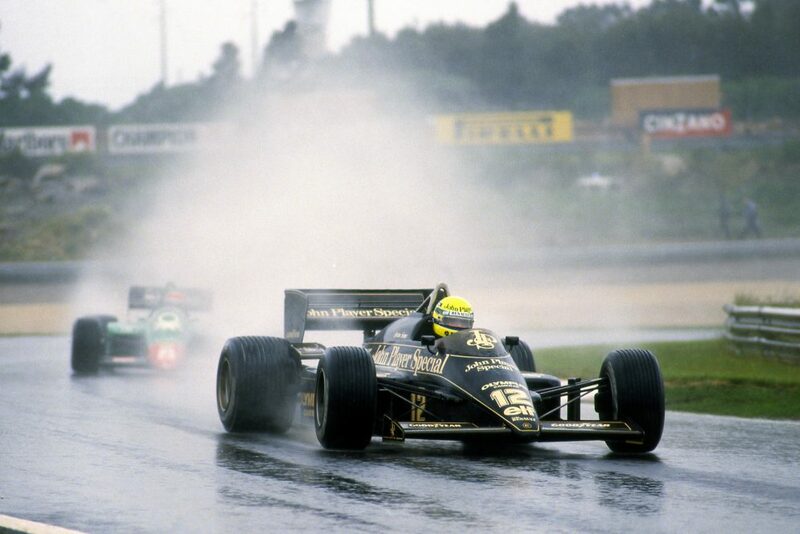 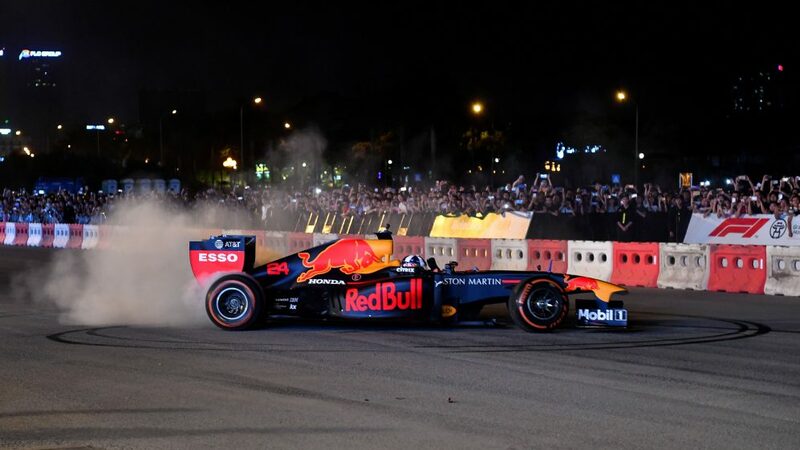 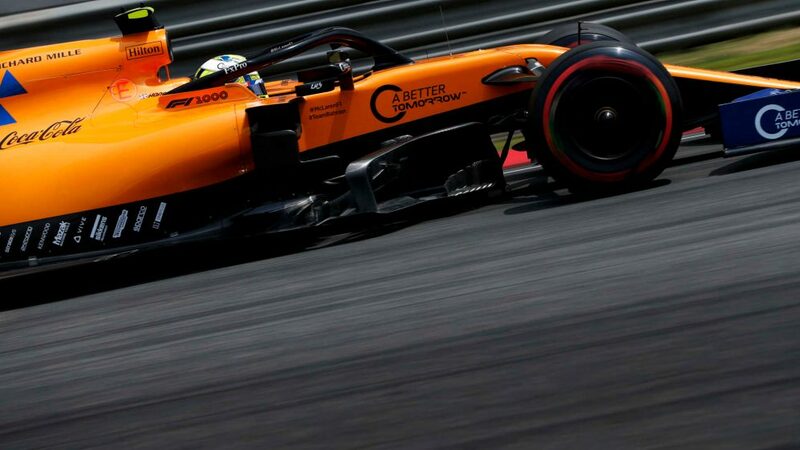 The final quartet of races are split evenly across two days, with the seventh race of the championship – around Germany’s Hockenheim circuit – taking place on Friday, followed by race eight around Marina Bay Street Circuit in Singapore. 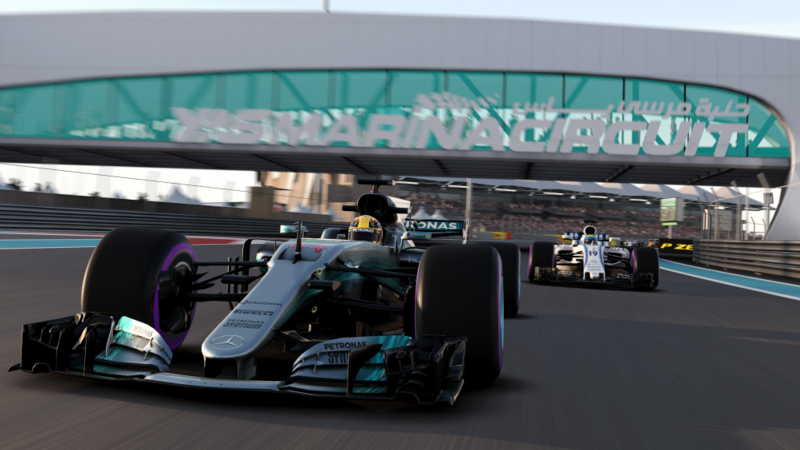 Practice and qualifying for the final two races will then take place, meaning Saturday’s live event will cut straight to the chase, focusing on the last two races of the Pro Series. 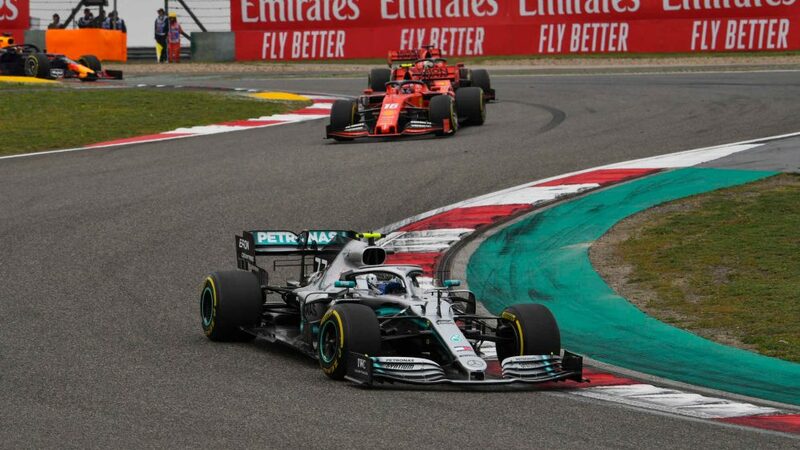 That is not to discount Mercedes AMG Petronas Esports’ other driver, Daniel Bereznay, however. 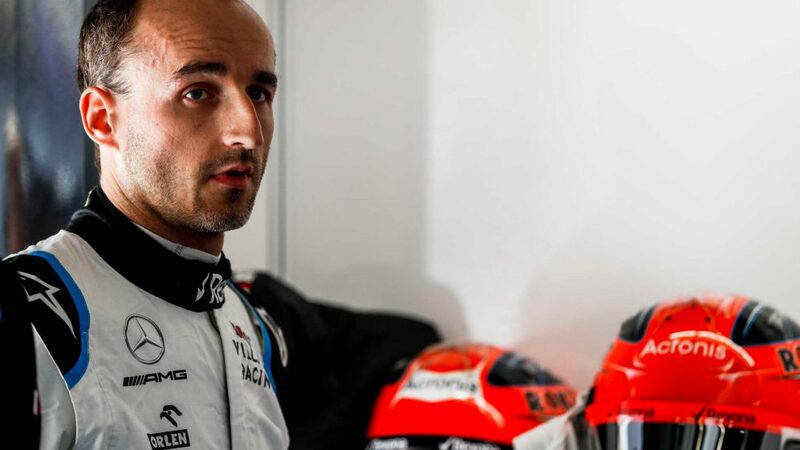 He too has shone through with consistent driving, scoring points at all but one race of the Pro Series, and cruising to victory at the most recent race in Belgium, meaning he has good momentum to bring through to the final races and challenge his Silver Arrows team mate. 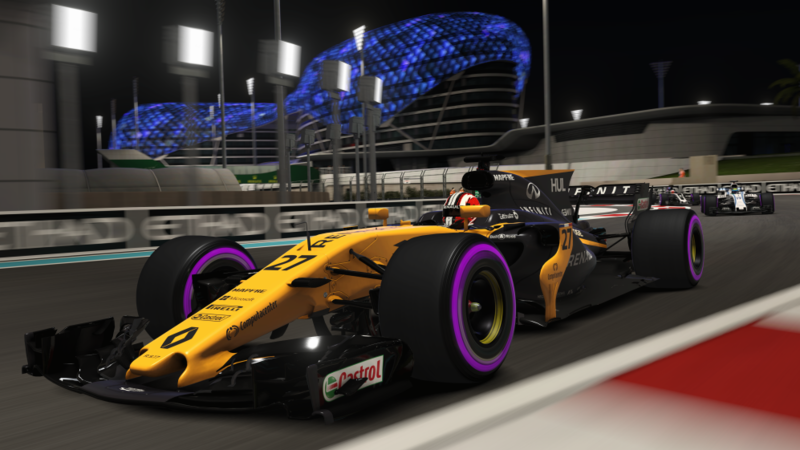 Runner-up in 2017, Fabrizio Donoso Delgado, was well in the mix at the second live show, with his Hype Energy eForce India teammate Marcel Keifer also impressing, racking up his second podium of the series. 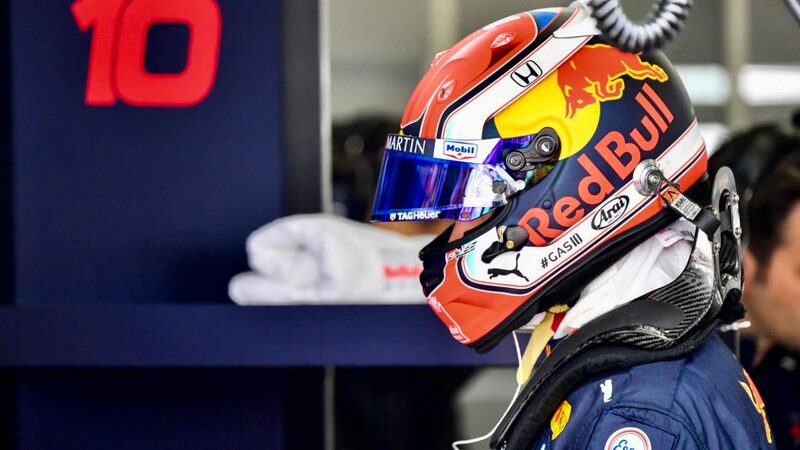 Joni Tormala also showed what he was made of, challenging Bereznay for victory in Belgium, and coming away with a podium for Red Bull Esports. 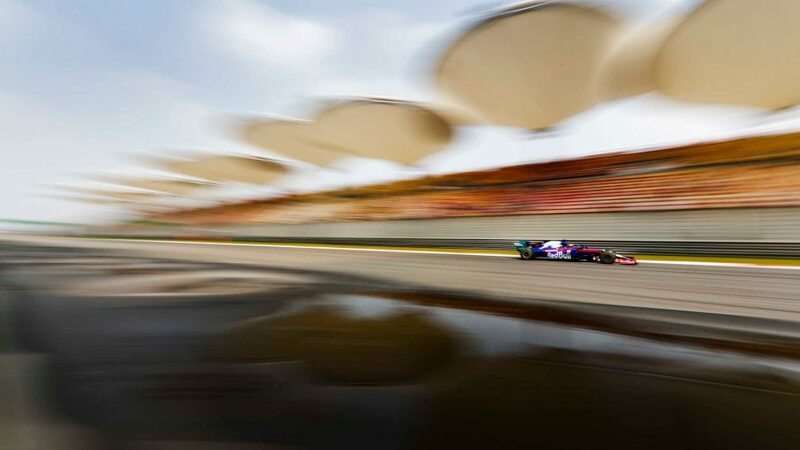 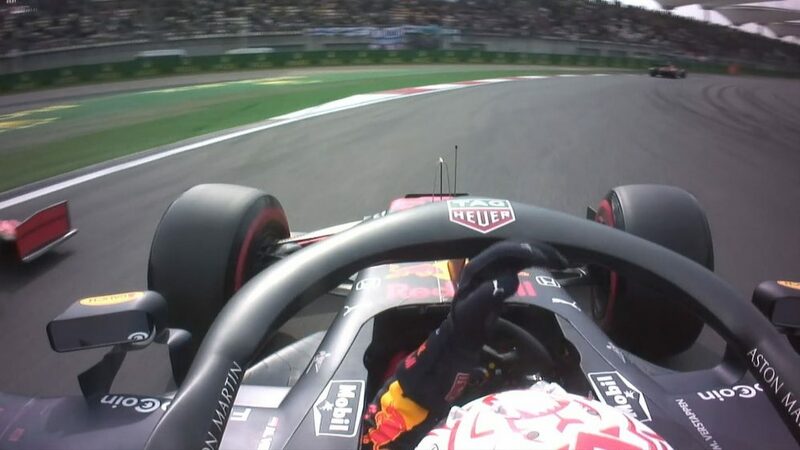 All will be bringing their A-game in the final four races – and, while for some the thought of fighting for the championship is a little distant, the challenge of setting the DHL Fastest Lap Award is still very much a free-for-all, adding an extra layer of complexity to proceedings. 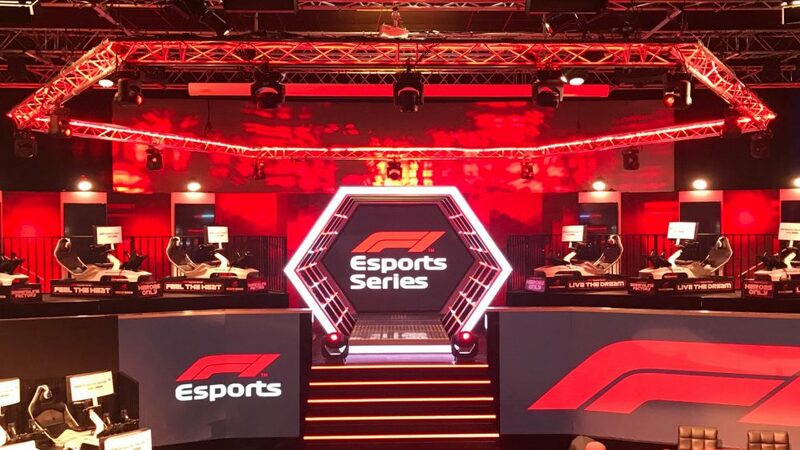 Register on F1Esports.com to stay up to date with the F1 New Balance Esports Series 2018.